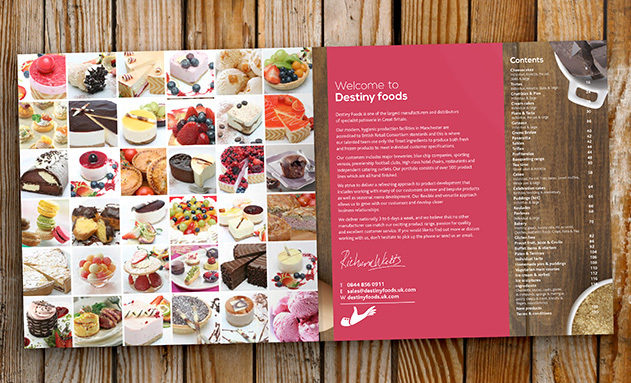 This tasty client came to us looking for a complete rebrand and a relaunch. 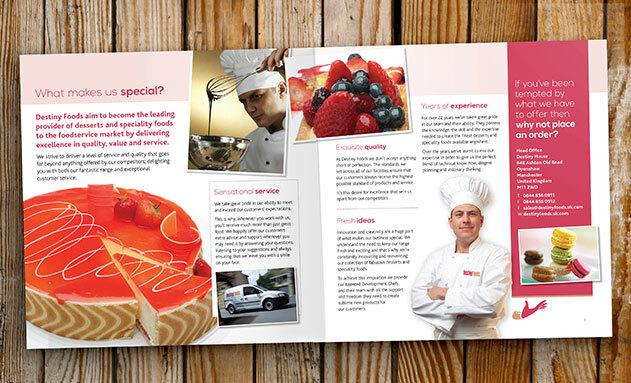 They felt that had outgrown their current brand, Classic Catering, and needed a big change to help them realise their ambitions and reflect the vision of the company. 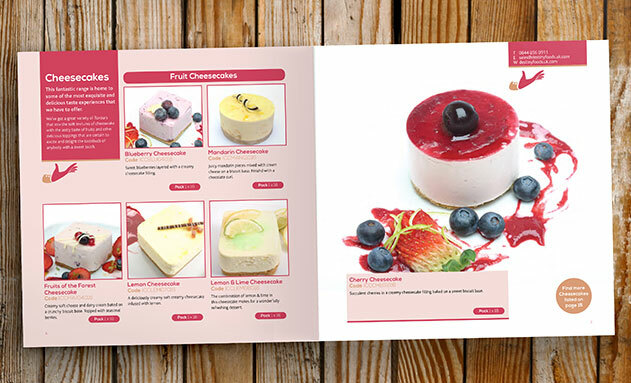 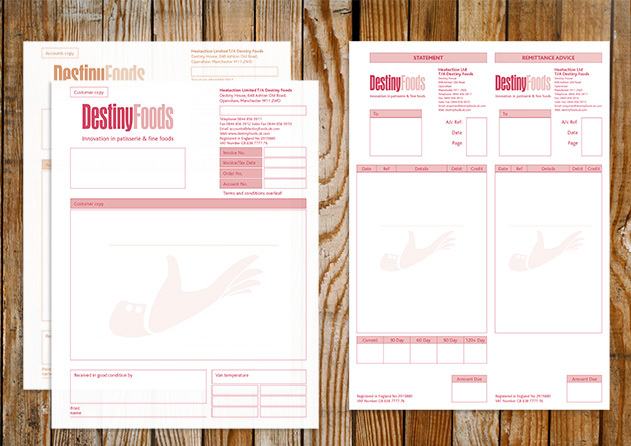 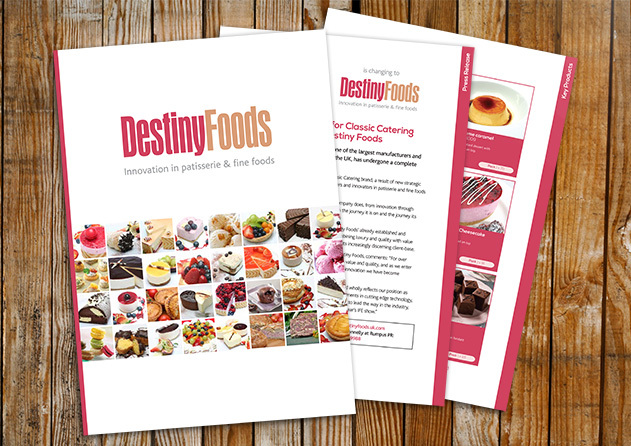 We set out an ambitious plan that would give us a only short window to rebrand Classic Catering to Destiny Foods, design and build their new website, create a new collection of stationery and design and produce a new 134 page product catalogue in time to be ready for a big launch at IFE'13. 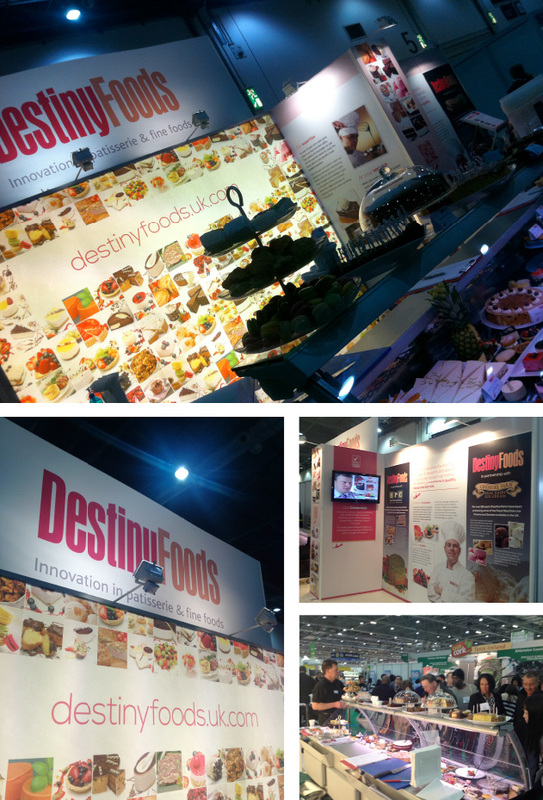 We identified IFE'13 as the ideal location to launch the new brand, so we decided that we needed to pull out all the stops and make that our launch event. 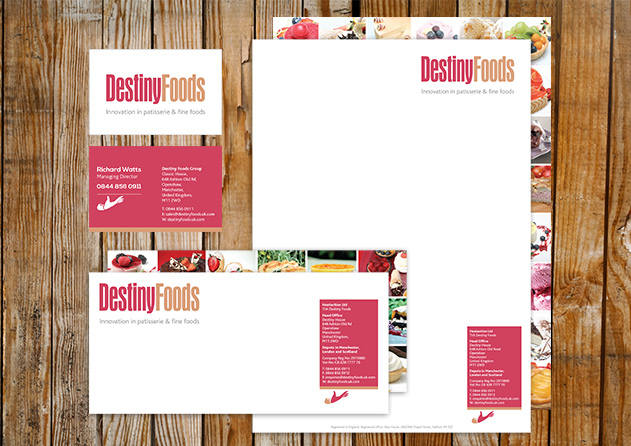 Lots of hard work then followed by our team, and the team at Destiny Foods, to both rebrand and prepare for the exhibition. 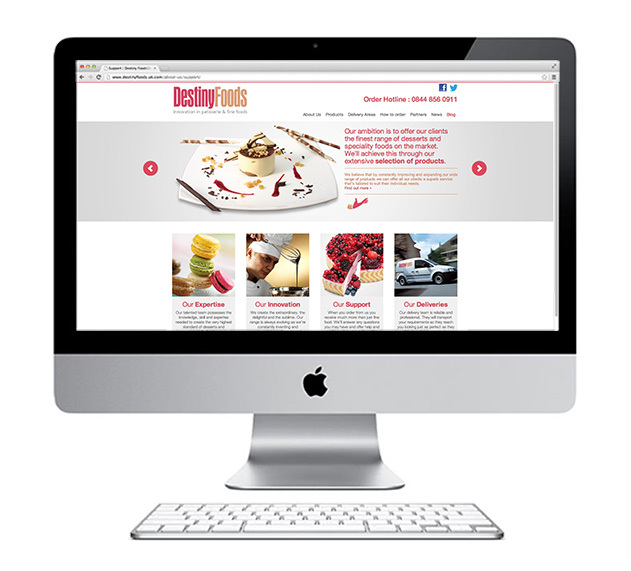 Click here to visit the tasty new website. 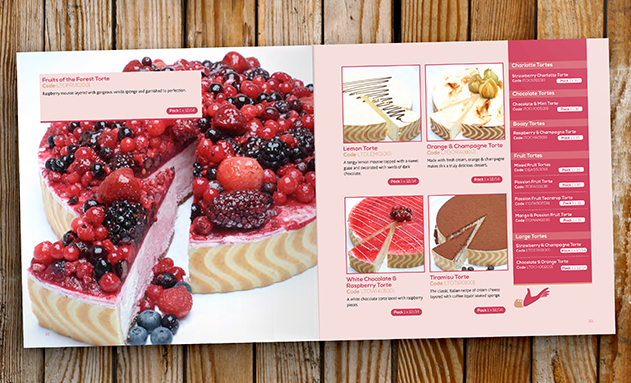 Click here to flick through the delicious catalogue. 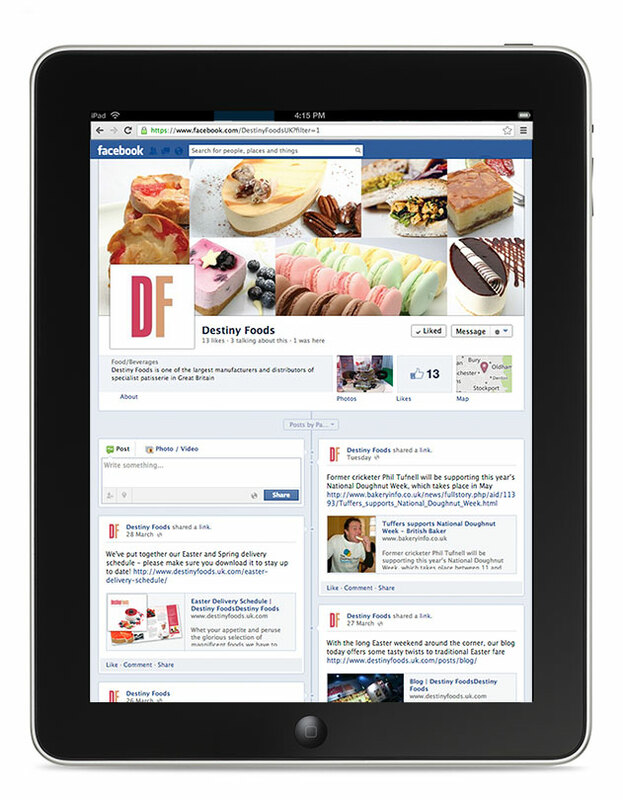 Click here to sample the delights of Destiny Foods' Facebook. 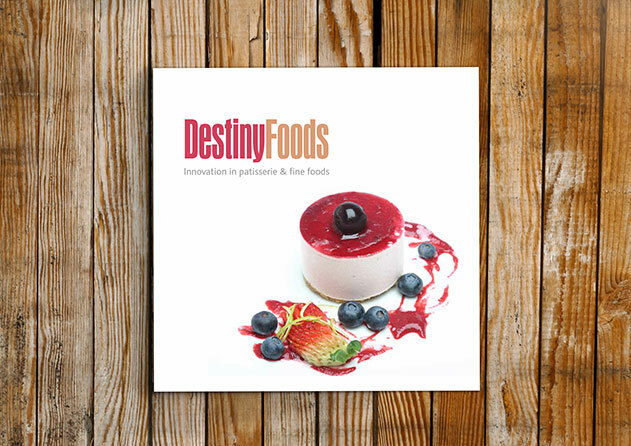 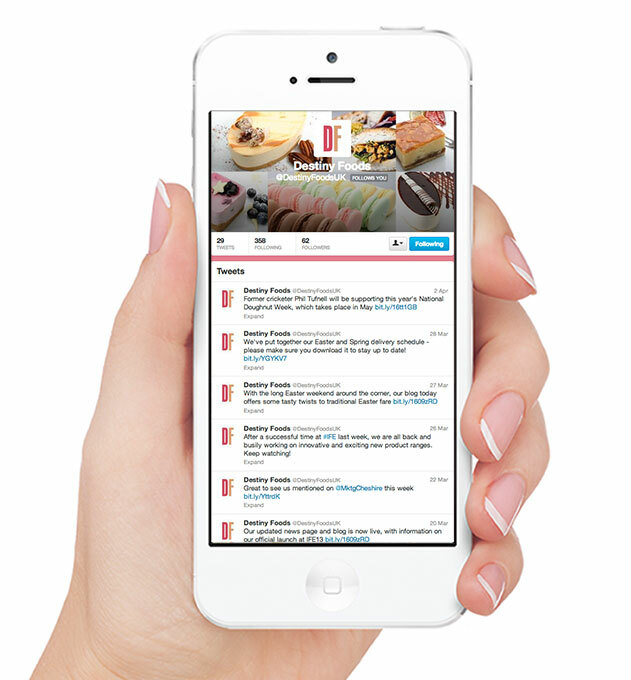 Click here to follow Destiny Foods' tasty Twitter account.